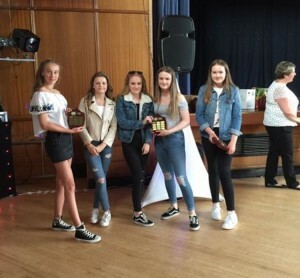 Chester held it’s annual netball presentation to celebrate a great year of netball and award individual players success. See Junior gallery for pics! !